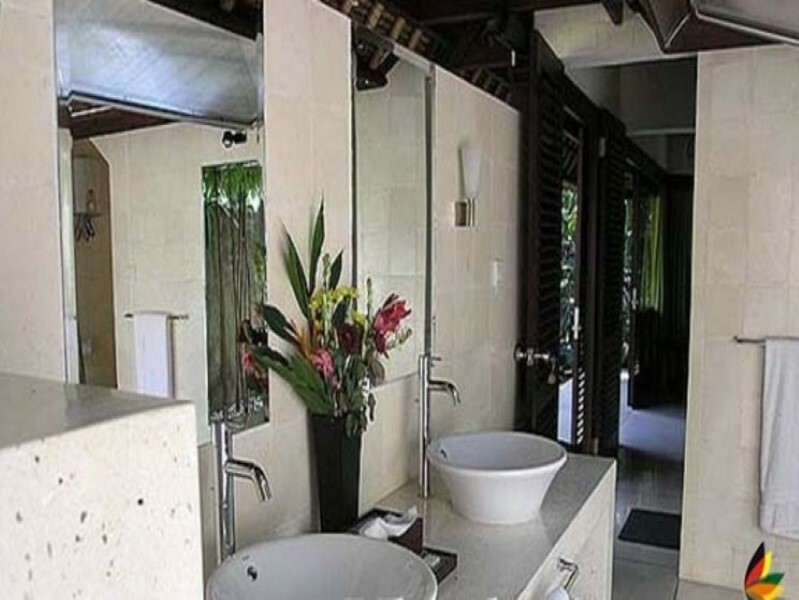 This traditional & elegant style real estate is located in a posh neighborhood of Ubud. This villa has one of the best wood work you will see on the Island. 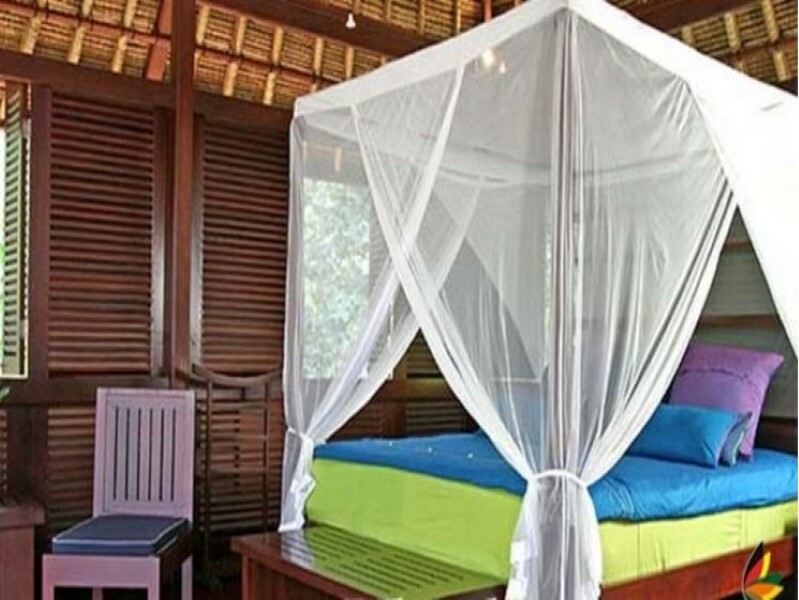 It has been built with finest quality materials, artistic decor, expensive furnishing and perfect attention to details. 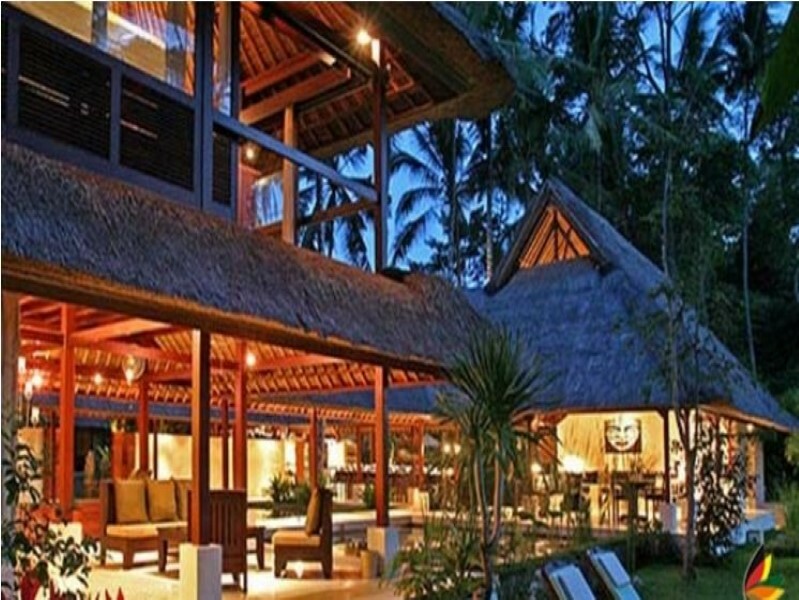 Owners have provided a complete package of luxury, comfort and style in this beautiful heaven. 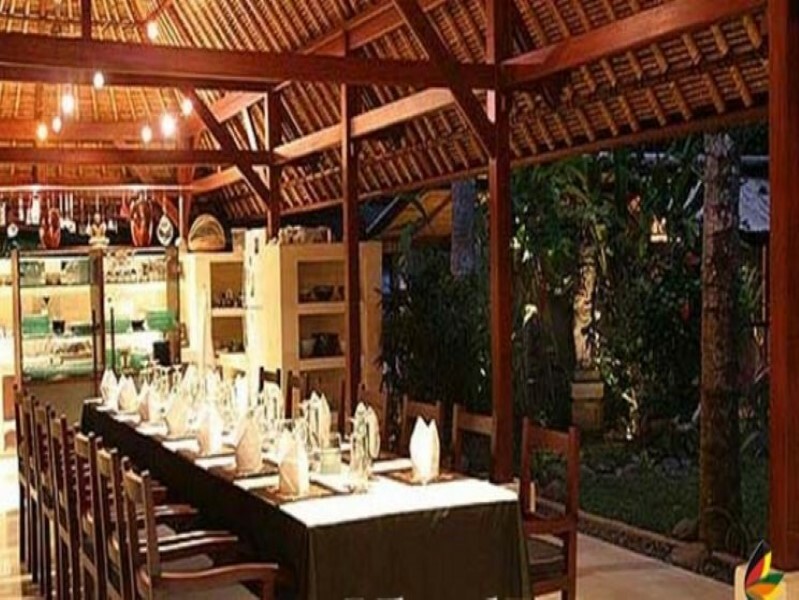 This property generously offers a big swimming pool, tropical garden, spacious open style living area, spacious open style dining area, fully equipped modern kitchen, high speed internet throughout the house, elegant gazebo and a huge parking area for multiple vehicles. 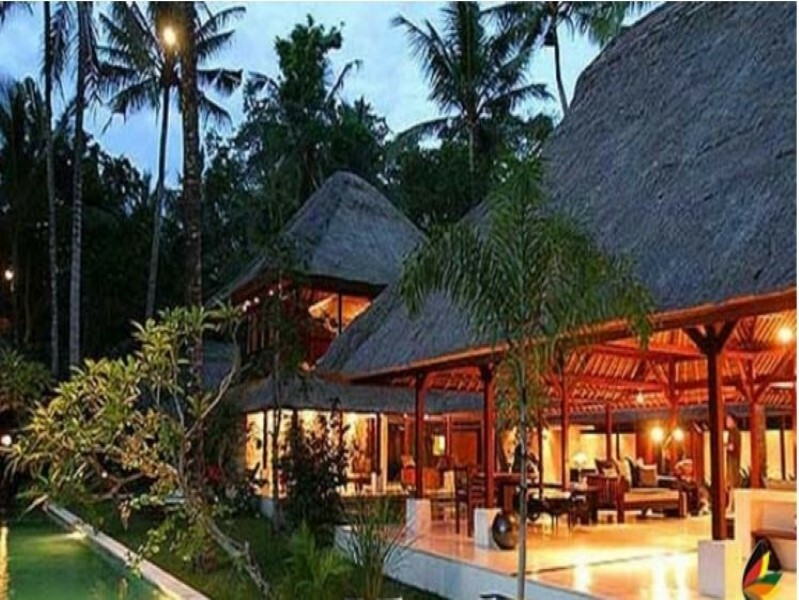 This is one of the best vacation home available for sale in the most beautiful area of Bali. Ideal to buy as an investment as it comes with bed & breakfast license which allows you to rent it commercially. Located in a prime area which gives you easy n minutes away access to the market, beach and other famous attractions. Available on leasehold for 27 years.